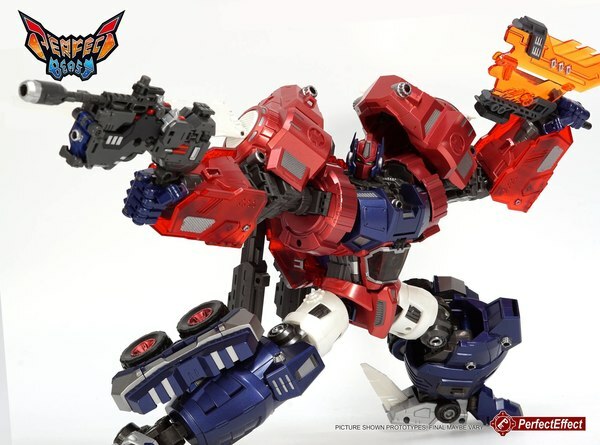 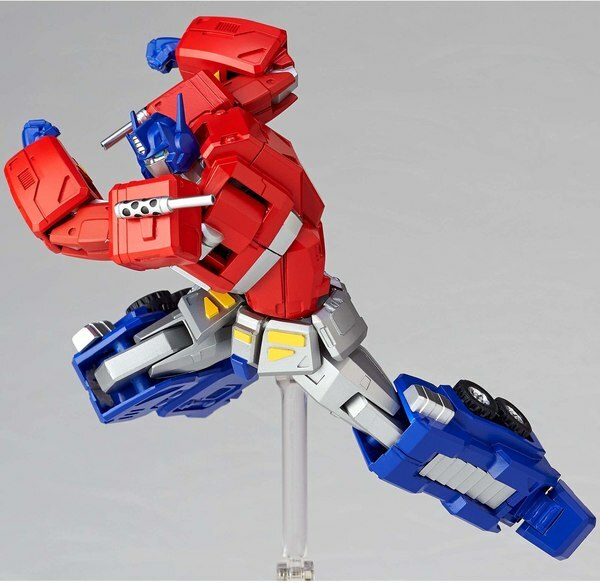 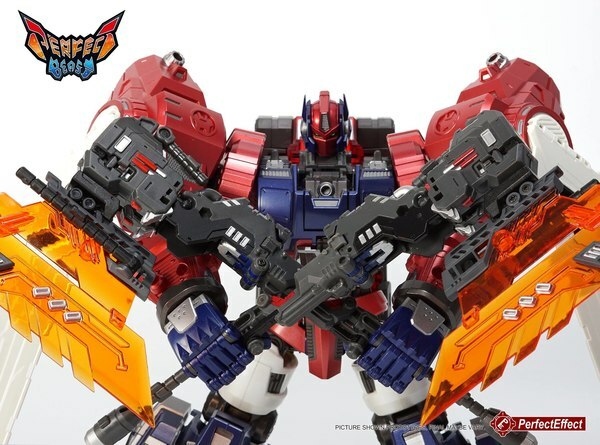 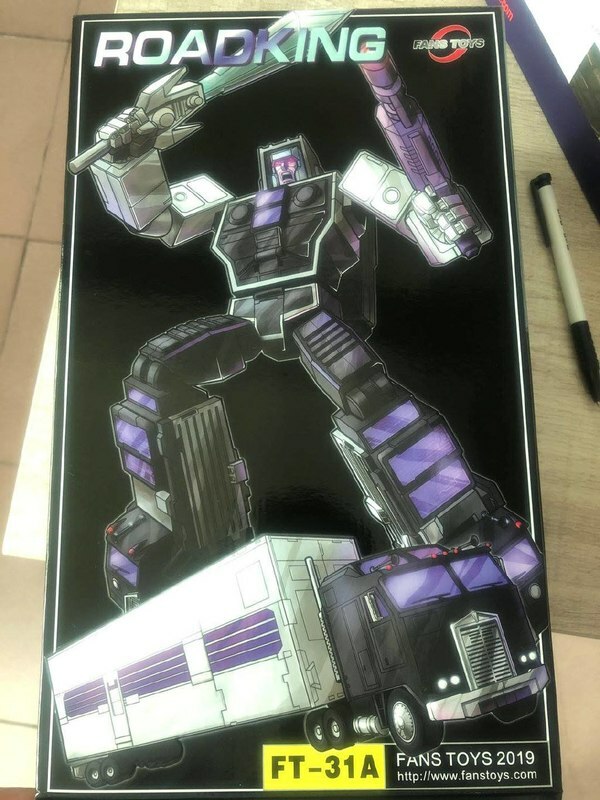 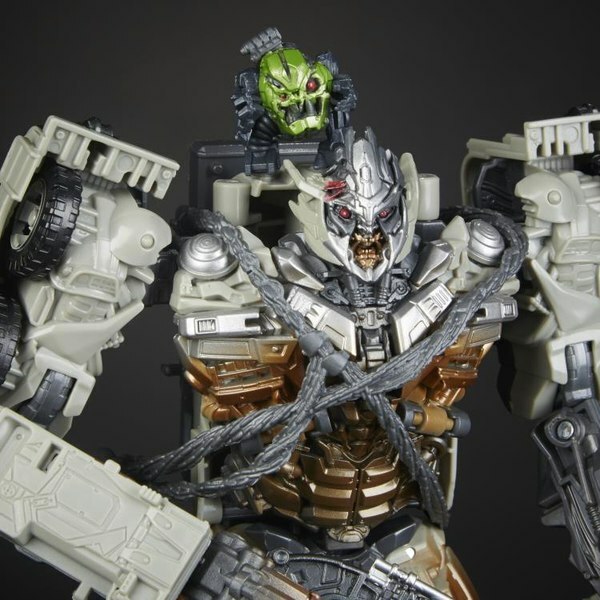 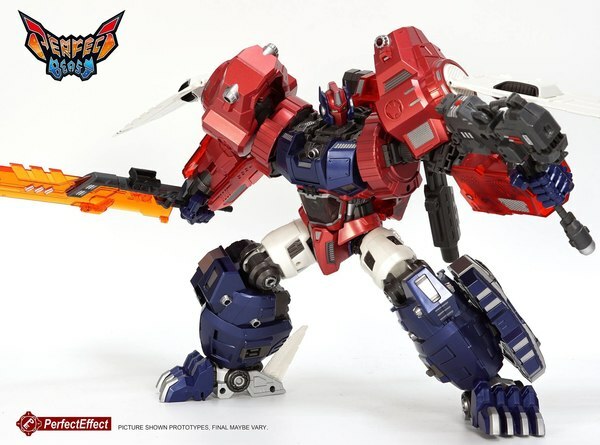 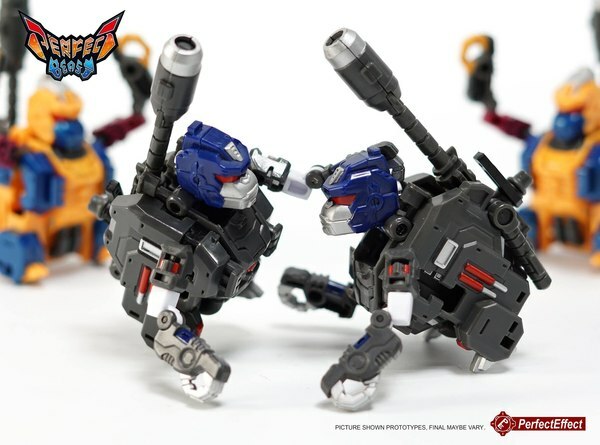 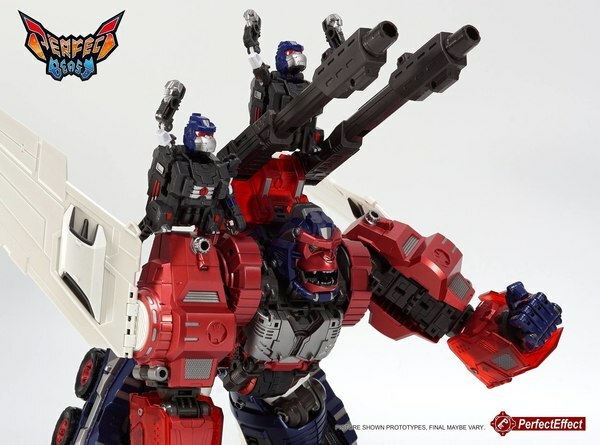 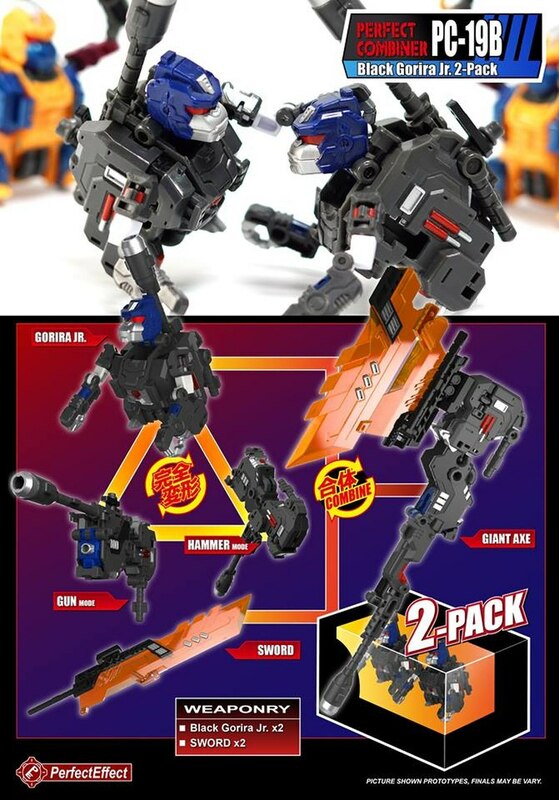 Perfect Effect posted to Facebook to reveal a new deco for their Gorira Jr partner figures designed as weapon accessories for Beast Gorira, the unofficial Optimal Optimus they released previously. 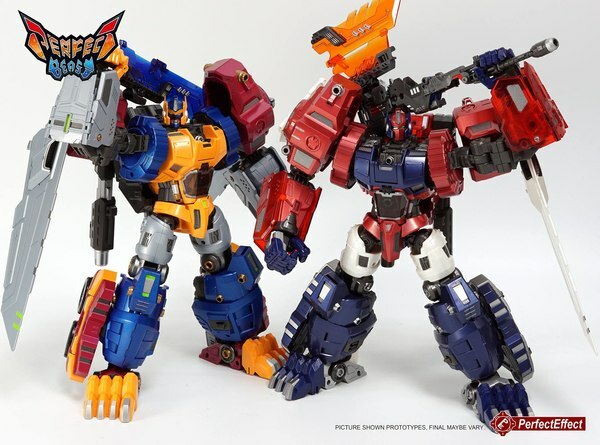 Though not closely color-matching, these are shown paired with the Primal Prime redeco of Beast Gorira, and apart from deco seem otherwise unchanged. 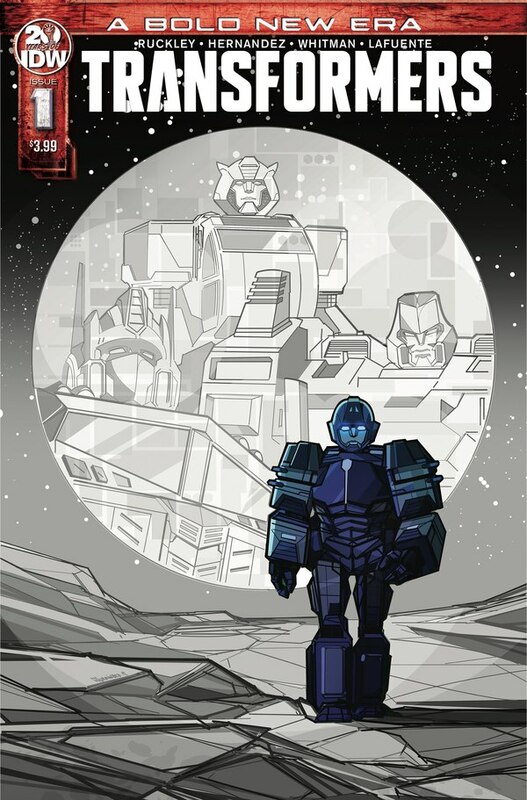 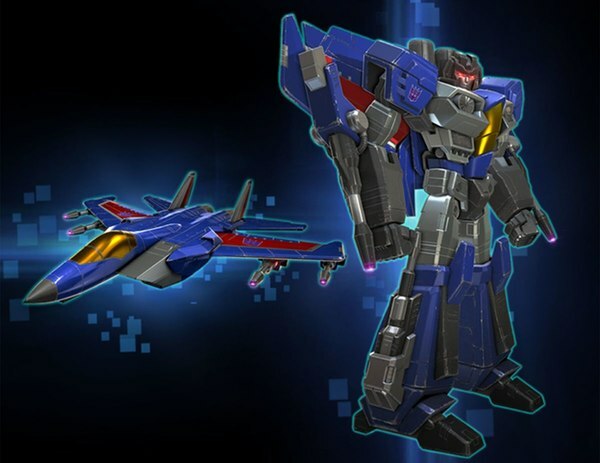 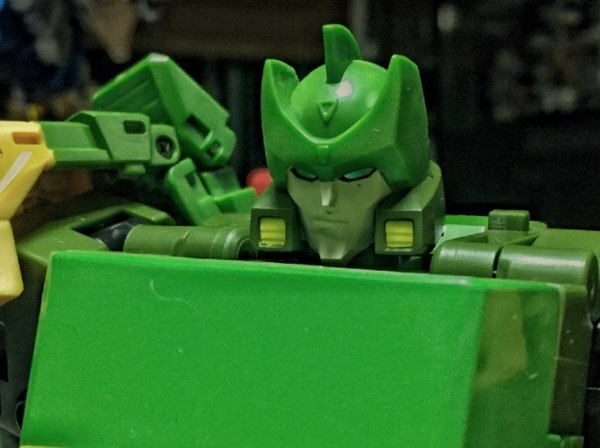 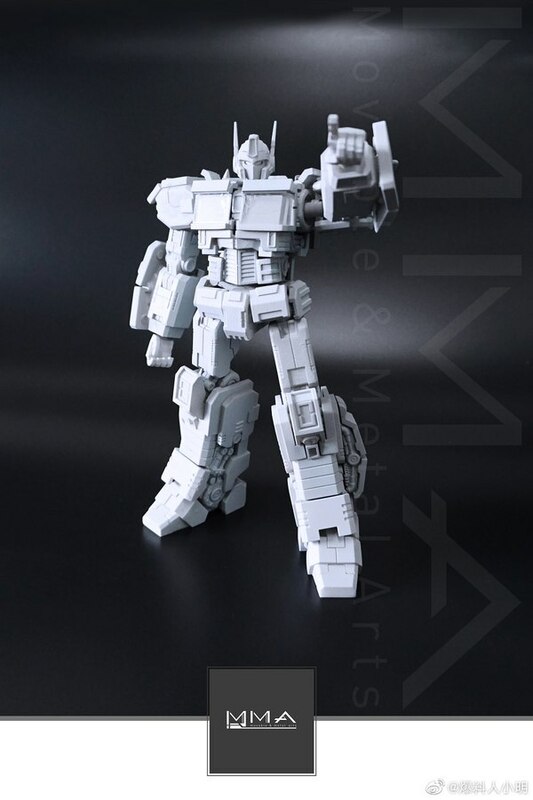 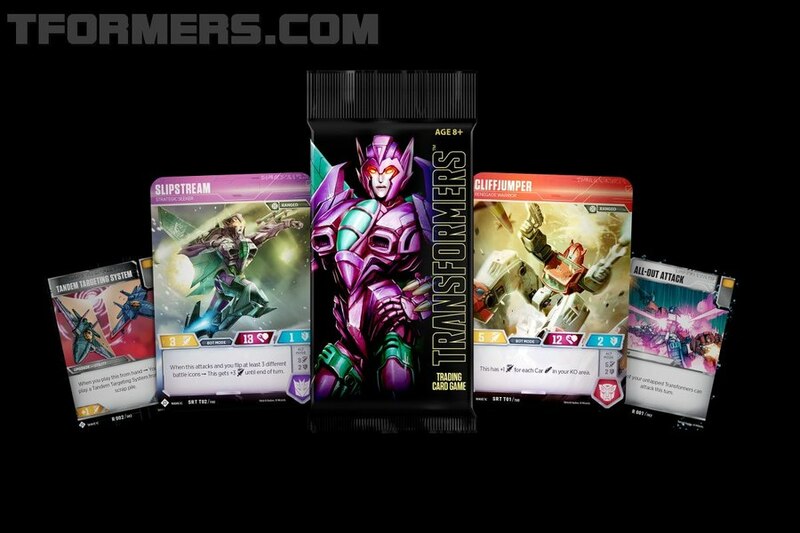 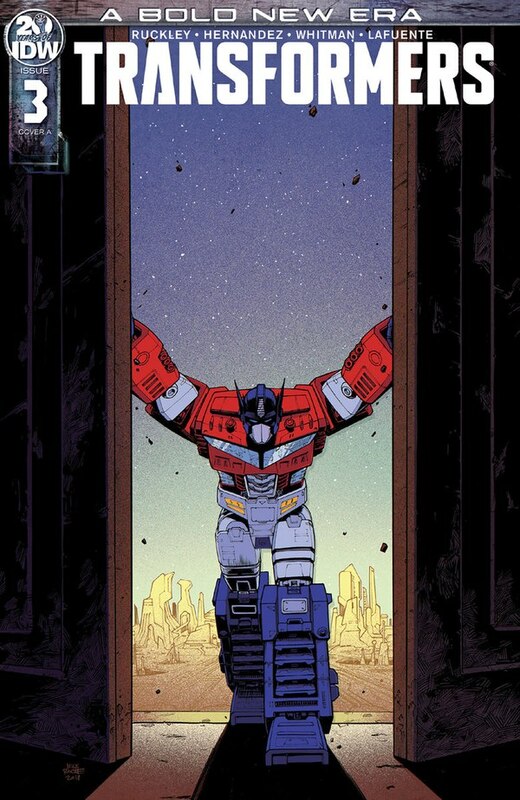 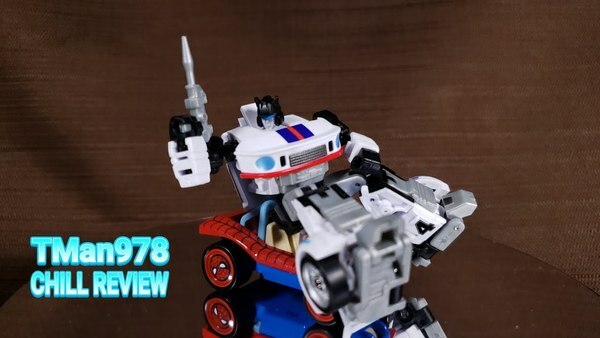 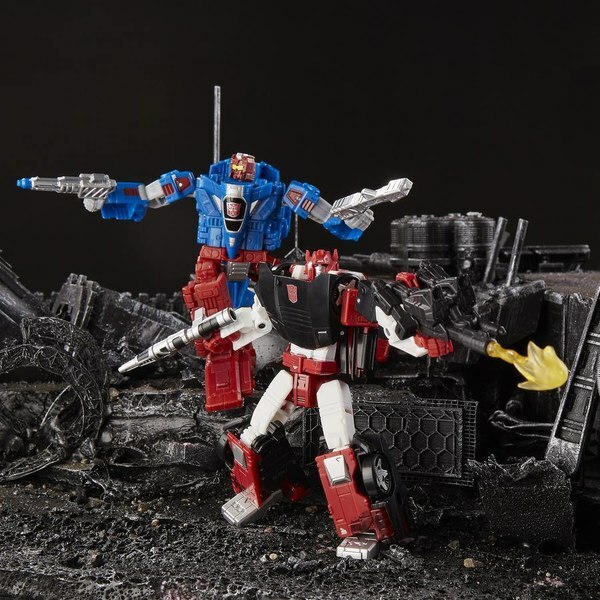 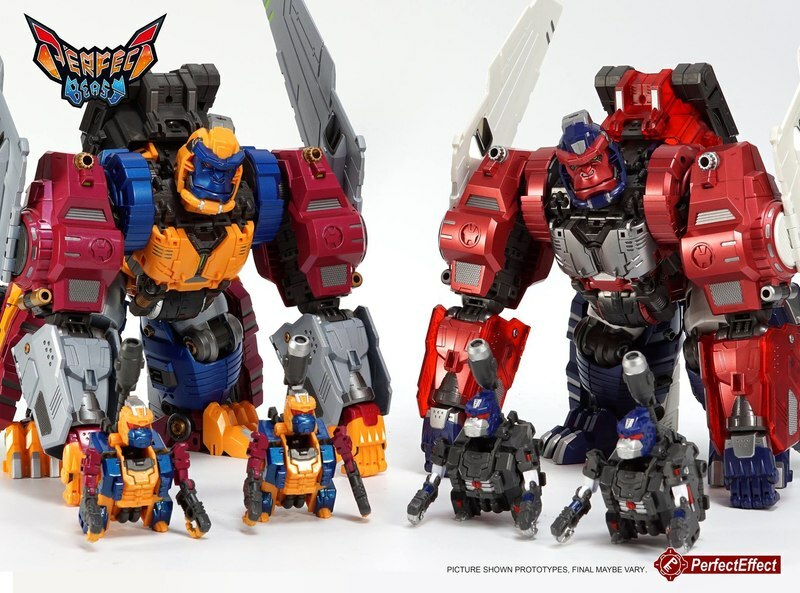 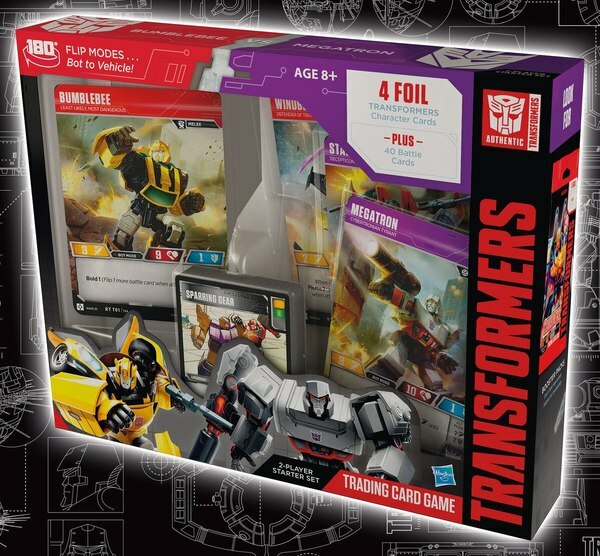 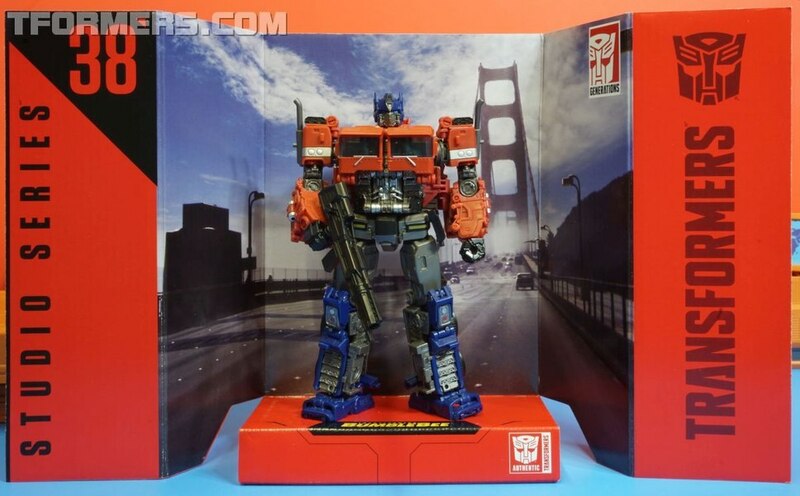 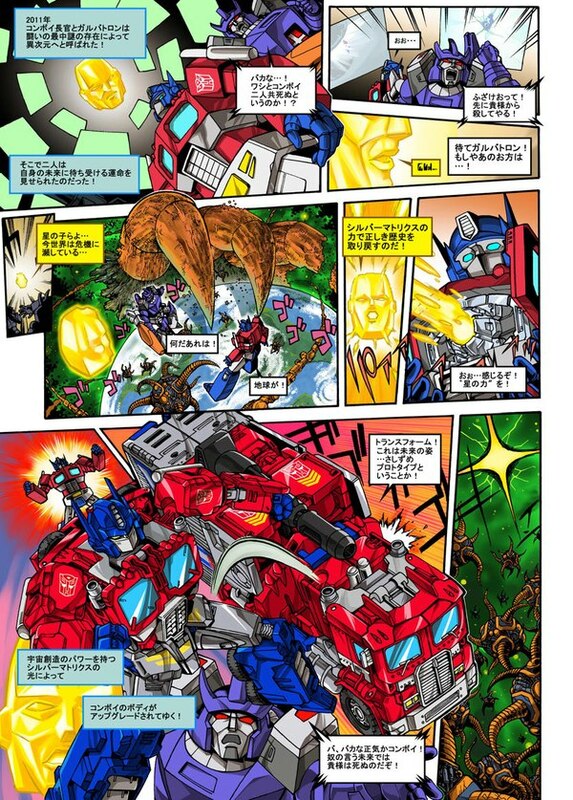 Plus perhaps simply hoping to confirm expectations, Perfect Effect has confirmed upcoming Perfect Combiner releases will be focused on Power of The Primes. 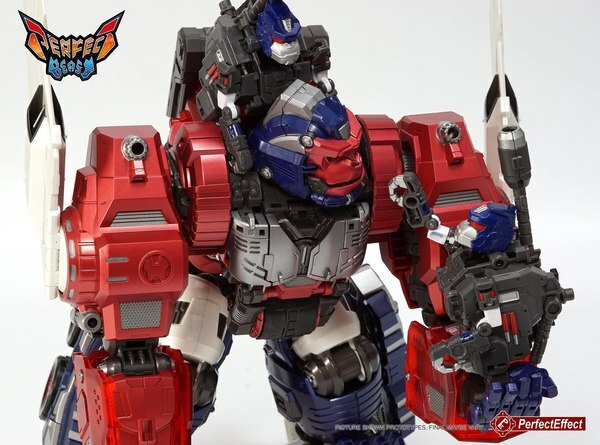 If you've been hoping for upgrades to improve the Dinobots' combined Volcanicus form, you may be in luck soon enough. 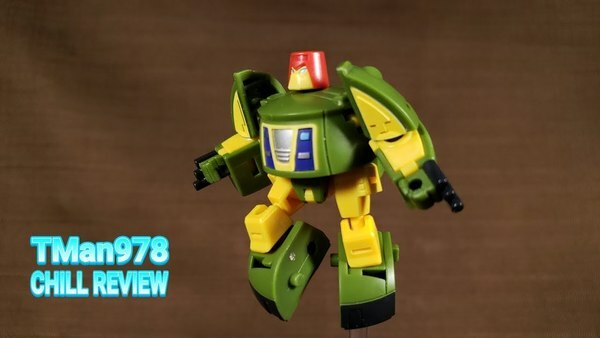 Keep reading to see the Gorira Jr photos!